Final Countdown Book Launch — The World’s Most Amazing Publisher! I had never heard of Strang Communications before the day I got an email from my agent, Jeff Jernigan informing me Strang was interested in “The 11th Demon: Children of the Bloodstone”. I was astonished mainly because we sent out the book proposal only two or three weeks before. Who was Strang Communications? Of course, I went immediately to their webpage and I was very impressed with their huge body of work. But, honestly, I didn’t study their site too closely. After all, I was only going to get rejected. Again. My Daddy always said “Anticipate the worst so when it doesn’t happen, even the bad stuff seems good.” I remember the evening I moved into my sister’s bedroom after she got married. I was seven years old and I would not have my very own room! 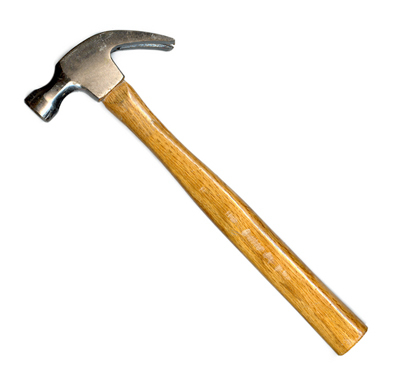 My Daddy showed up with a hammer that he quietly placed on the nightstand by my bed. “So you can bust out the windows when the house catches on fire.” Daddy said nonchalantly and left the room. I slept with that hammer on my chest all night and I kept waking up to make sure smoke wasn’t in the air. Strang had responded to a query letter and now they wanted to see the book proposal. Jeff and I had put together a book proposal and with my permission he sent it on to Strang. A few days later another email. Jeff said they wanted to see the entire manuscript. Fortunately, the book was finished so I emailed a copy to Jeff and he sent it on to Strang. Soon, the correspondance was literally flying back and forth. What other books have you written? What other series are you working on? Since you are a doctor, do you have a medical book planned? Tell us about the entire Jonathan Steel series. That December, 2009 was bad. Very bad. I had herniated a disk in my neck shortly before Thanksgiving and I couldn’t sit at my desk and type. And suddenly, Strang wanted book analysis on cometitors, book reviews of the top three competing books for three of my series, detailed outlines of each book in all three series, etc. 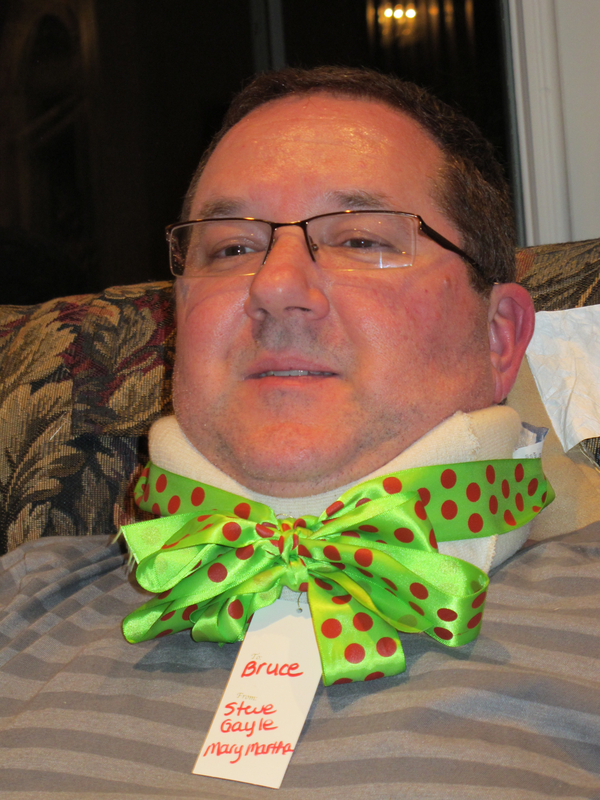 I had my neck surgery on December 17th and the next day got a request from Jeff for more additional material. Don’t get me wrong! I was ecstatic. It was just in pain. And after the surgery, I couldn’t sit comfortably at my laptop because I couldn’t look down! But, I made it through the Christmas holidays and then the best email of all came in January, 2010. Strang wanted to extend a contract to me for the entire Jonathan Steel series. That’s 13 books! They wanted to pick up the first two books I had self published and re publish them! I kept pinching my good arm, the one that still had feeling in it. This was the best post-Christmas present ever. I was getting worried. I knew from my contract Strang wanted the first book rewritten and shortened by June 1, 2010 and I was working feverishly on cutting 30,000 words from the novel without killing the story. But, silence? What was going on? April arrived and Jeff sent me an email. It’s time to go over the contract. We arranged a conference call and it was astonishing. As Jeff and I went over the contract with a fine tooth comb I realize how blessed I was to have Jeff Jernigan as my agent. The previous months had passed in silence for me, but Jeff had been working hard to negotiate the best deal possible for me. And he got a great contract. I cannot tell you how marvelous, how wonderful it is to have Jeff as my agent. Now, I started the process of learning about speculative fiction in depth. I became a reviewer for the Christian Science Fiction and Fantasy blogtour. Soon, I was reviewing books by authors from Strang, now called Chartisma Media through my own imprint, Realms. I read Mike Duran’s “The Resurrection”. I thought my book was creepy! Then, I read Greg Mitchell’s “The Strange Man”. I had nightmares for at least a week! Finally, I read Mike Dellosso’s “Darkness Follows” and I realized I was in excellent company. For Charisms Media “got it”. They were taking a huge risk in publishing Christian “horror” by bringing to Christian ficiton readers the outstanding quality of books I had just read. These books were amazing and now, I was intimidated. I had some big footsteps to walk in! 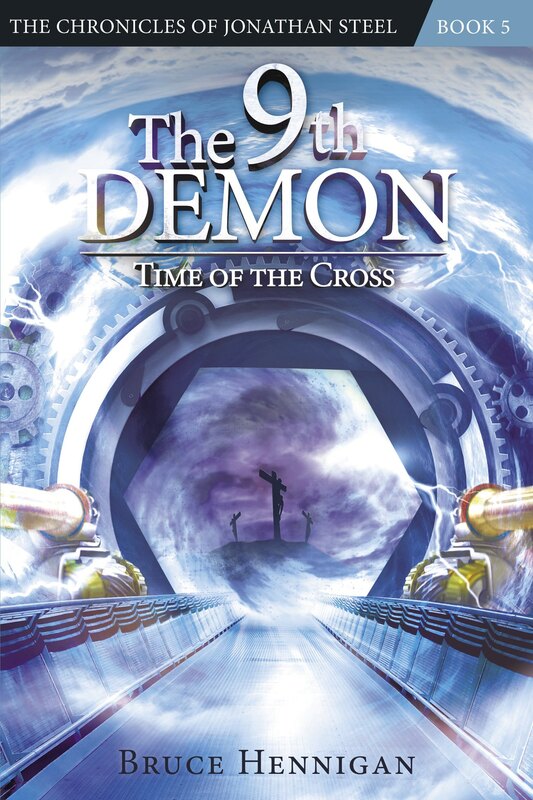 It has been a long and amazing journey for “The 13th Demon: Altar of the Spiral Eye” from frustration with an industry that did not see the future of Christian speculative fiction to problems with agents to the netherworld of self-publishing. But, God has a plan. In His time, he saw that my book fell into the hands of the right agent at just the right time and the right publisher at just the right time. I am so grateful to Jeff Jernigan. I am so grateful to Debbie Marie Strang, editor for Charisma Media for catching the vision of this kind of fiction. Now, let’s see what happens! Adventure, danger, evil, and redemption await YOU in “The 13th Demon: Altar of the Spiral Eye”! Posted on October 6, 2011, in Steel Chronicles. Bookmark the permalink. Leave a comment.